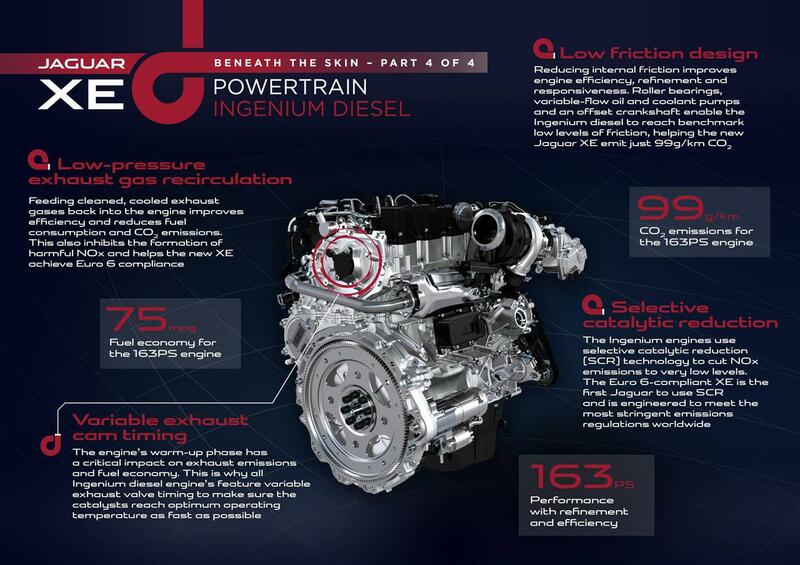 The Jaguar Ingenium engine is a series of 2.0L displacement 4-cylinder engines from the Jaguar Land Rover Automotive. This engine family has both the petrol and diesel variants. From the below image and also the official press release, you can find more in-depth content. 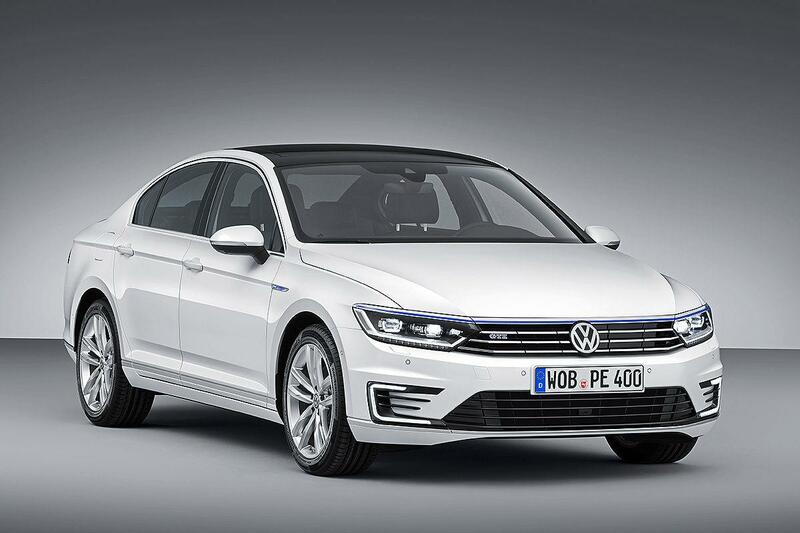 Today Volkswagen has announced the 2015 Passat GTE – the plug-in hybrid variant of the Passat product line. Please enjoy the below gallery. The GLC isn’t something new to the Mercedes product line. It is simply the redesigned GLK class with a new name. The reason why the compact SUV is changing its name is mainly for consumers to recognize its position in the market: GLA can be compared to the A class; GLC is like the C-Class in the sedan product line; and the GLE is similar to the E-class. 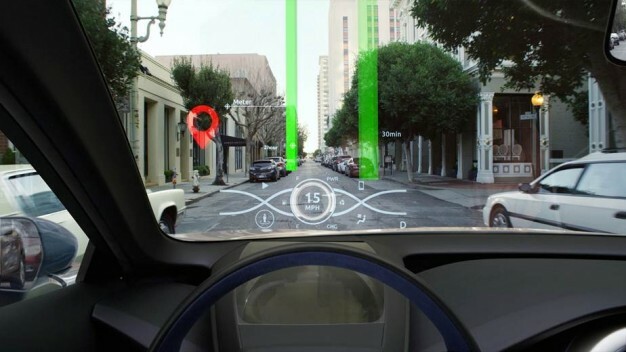 Currently, the head-up display (HUD) system on ALL cars have the image projected on the windshield and only has 2D visual effects. If you think the current HUD is fancy enough to satisfy your driving enjoyment, Toyota is bringing in something more exciting for you. Introducing the 3D HUD. Generally speaking, the 3D HUD consists of these effects: instructions, assisting images/information visually looks like to be an “overlay” on the exact outside object. See the below photo of the Toyota Prius prototype demo effect. The 3D HUD will overlay the destination icon on the exact building.